At Suzanne Morel Face and Body Care, we style hundreds of ladies each year for their special roles as Cabo brides, bridal parties and family. 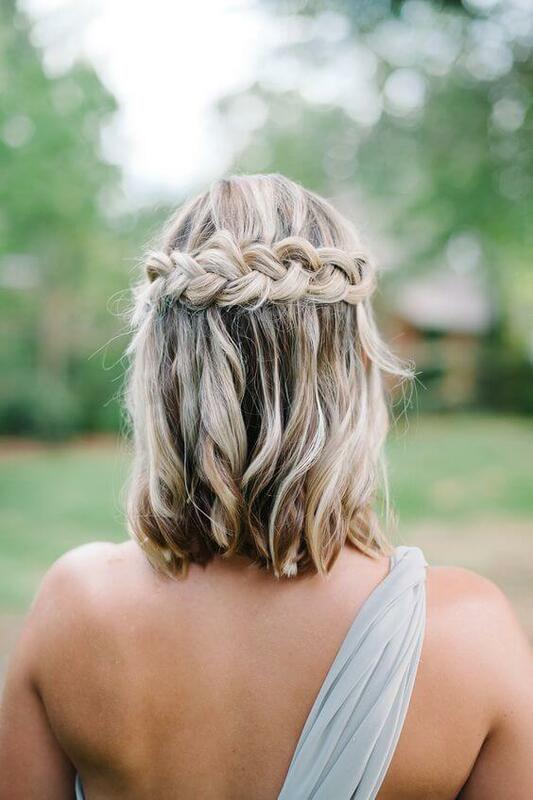 Our clients occasionally come to us with concerns that their hair will be too short for our bridal hairstylists to work with. We want our Cabo bridal parties to know our bridal salon is here to help you look and feel your best, no matter how short or long you wear your hair! And just to give you shorter-haired ladies that extra boost of confidence, we’re sharing five of our favorite ways to wear a bob haircut for a wedding in Los Cabos! 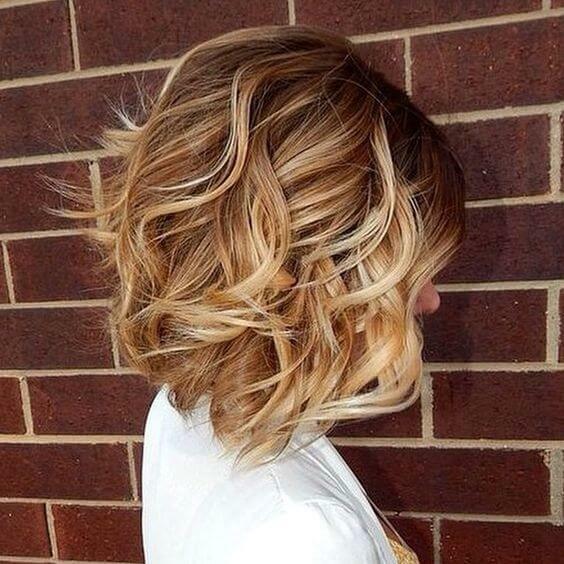 First of all, we love a super straight, super sleek bob hairstyle. The straight look so chic for a villa or resort wedding in Cabo. 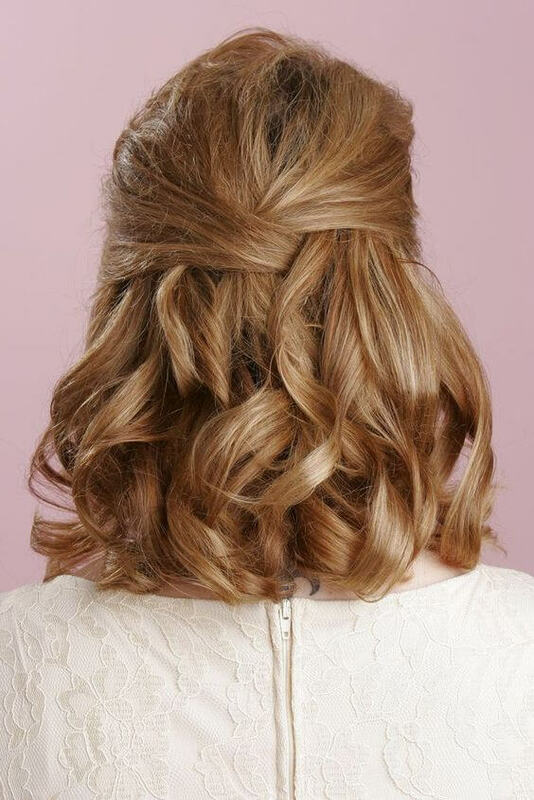 Another stylish way to wear a bridal bob is in a polished chignon up-do. This style is versatile enough to be worn by formal Cabo brides or casual beach brides. 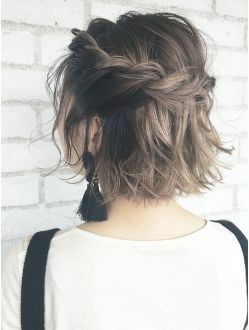 Two more of our favorites for great bobbed hair by the beach include braided bobs and messy, tousled bobs. These looks are both fabulous for brides and bridesmaids alike. 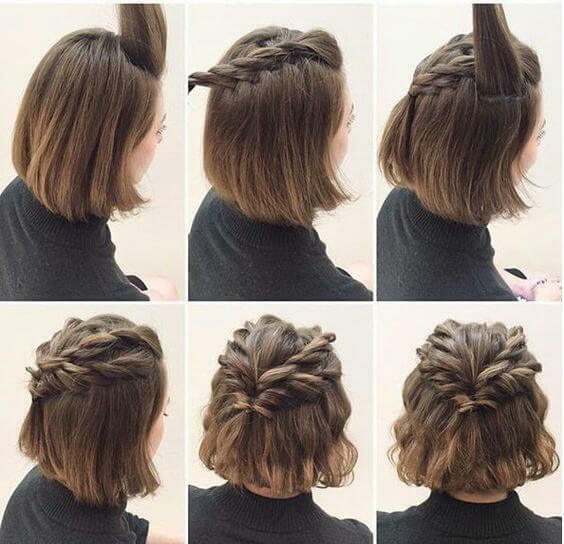 Finally, we think a simple twist pinned up in a short bob hairstyle is a perfect combination of cute and casual. You could pin a twist in the front to show off your facial features, or pin it half up in the back to show off more of your neck. This entry was posted in Blog and tagged Bob Hairstyle for a Wedding in Los Cabos.